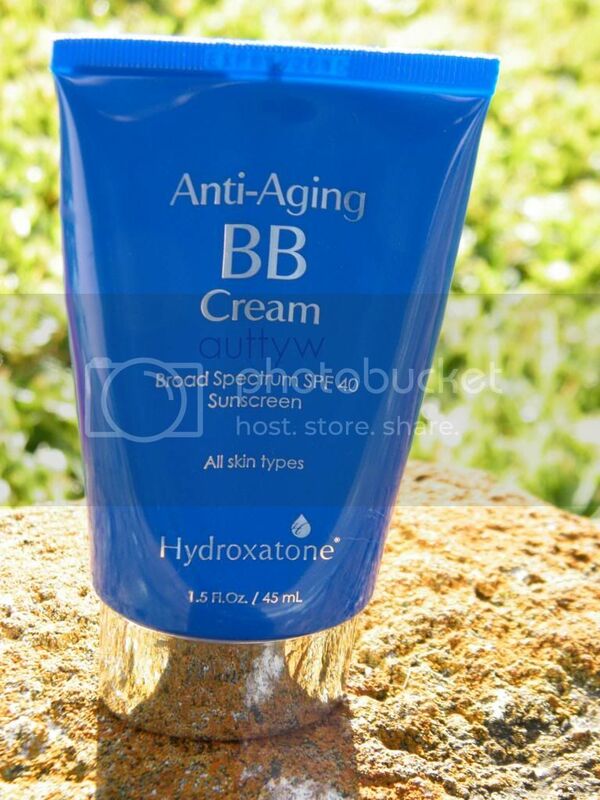 Hydroxatone Anti-Aging BB Cream with Broad Spectrum SPF 40 Sunscreen is your all-in-one multi-tasking perfecting cream . It hydrates, conceals, protects, reduces the look of aging and brightens skin in just one step. BB cream is also known as Beauty Balm or Blemish Balm and is recently among Asia's hottest beauty products. Excuse the right side of my face, my allergies have not been kind to me and I didn't realize that part of my face was swollen until I review the pictures a week after I took them. Super lame right?! This was my first experience with the brand Hydroxatone and I am happy to report that it was a good one! When I first saw/heard the name I thought of that weightloss pill or whatever it was.. Weird right? The color I received was Medium. I was honestly worried about it not matching me correctly because as of late, most "medium" labeled things have been too dark or orange on me. This I will say, did not match me when I first tried it. It was a little dark and orange on me, but in this picture I had/have a tan so it matches me a whole lot better. This didn't break my face out or anything like that when I wore it the first 3 days. I was sweating a lot because it did get a little warm in there with everyone. So that was nice. The coverage of this isn't anything to be excited about. While it does have nice coverage I would call it light/medium coverage that is build-able. As you can tell, you can still see the red marks on my face and pimples etc. 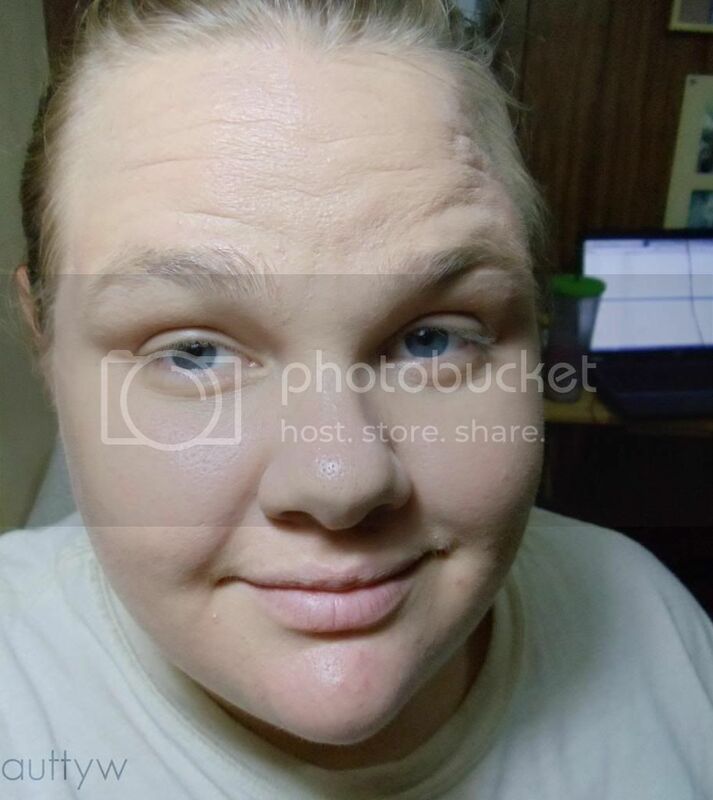 I didn't use a setting powder or any concealer. You can also tell that it sank into my pores a little bit. Another thing I noticed was that it didn't really "sink" into the skin. It was pretty noticeable on me. I really appreciated that it has SPF in it because a lot of the time I forget to put SPF on.. I wont lie. As for wear time, I would say 6 hours. 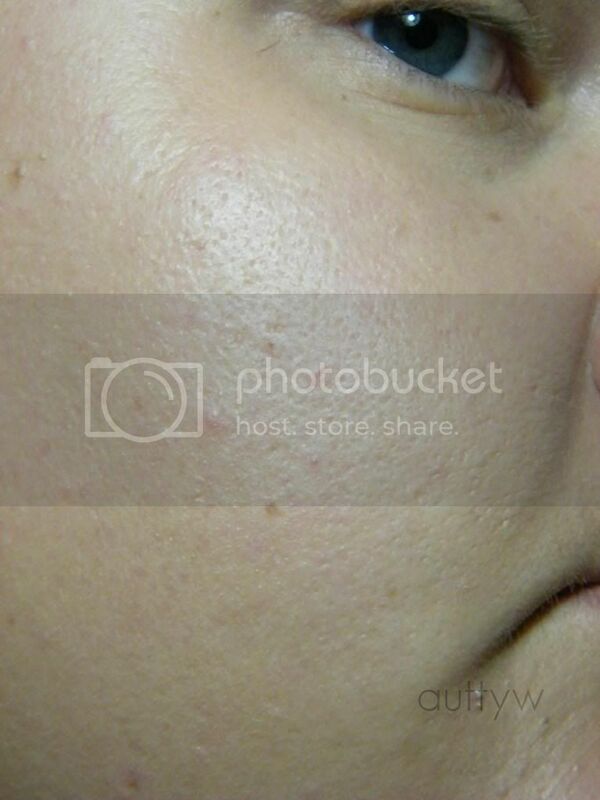 I noticed it separating with my oily skin, especially around the 4 hour mark. Another thing I noticed was this did make me oily as well. I say that this is more geared towards normal/combo skin. Instead of Oily/combo skin. I do think that this is a fantastic, but for myself this is more something I would wear in the Winter. It's in the middle of summer here where the feel's like it hitting 105F average daily. Disclaimer; I received this product for free for review. All opinions are my own and are completely honest. I wasn't too thrilled about the price either. I mean really...for that much I could buy a snazzy highend full-coverage foundation!! Exactly! I saw on other sites that it goes for around $39 but that is still a bit much for me.